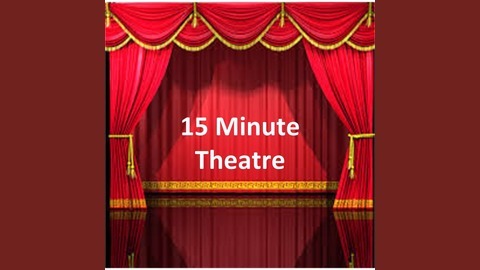 15 Minute theatre is a review show like no other. Join James and Vicki as they review a theatre show in 15 minutes. We give our honest opinion on what we have been to see, and also rate it... 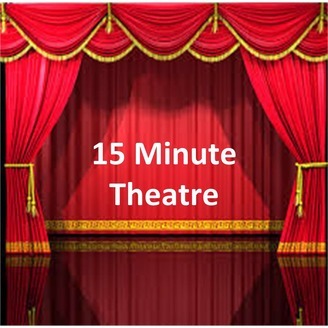 If you would like to contact us, please find us on twtter or drop us a line at fifteenminutetheatre@gmail.com an we may come and review a show near you! James ditches Vicki this week and takes his nieces to see ‘Ghost’ at the Palace Theatre in Manchester, but did it send shivers down their spine or leave them dead inside? Download the podcast to find out! Apologies for the sound quality on this one, one of the recorders didn't work! If you would like us to come and review your production, you can contact us via our Facebook page, or follow us on Twitter. If you like what you hear please remember to rate and review us on ITunes..